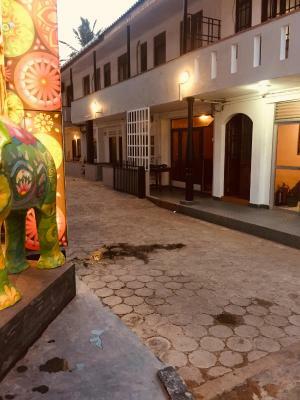 Lock in a great price for Negombo Backpackers - rated 9.7 by recent guests. Very good location, Just at the beach and in the street with al the shops and restaurants. There is a terras with view of the beach. The owner is so nice and helpful! Even brought me to the hospital when i was sick and always offers a cup of tea. 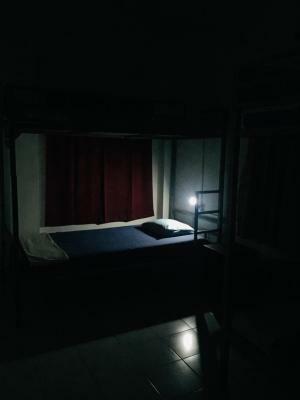 The female dormitory is only two beds, so almost a private room. 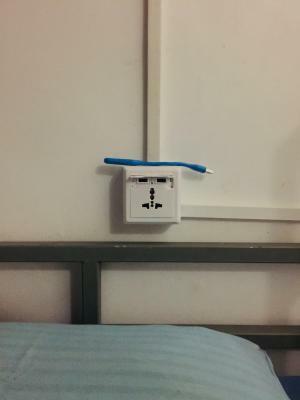 Good ac and you can use the fridge. The rooms are basic, but good. Very good value for money. Yohan was a great host! Very helpfull and kind, he help with whatever i asked and offered really good tea. I wish hime good luck! Beautiful place very very next to the beach with a beautiful view on the beach from the terrasse Close to restaurant and bars /shops The air condition in all the rooms is good ! Confortable sleep I recommend ! One of the best locations in Negombo, so many restaurants and pubs just down stairs, on the beach itself, down stairs you get the beach and also a nice Italian restaurant where they play the live band with a nice terrace with over looking the beach with the sunset view, Owner is so caring and flexible, rooms are extra clean as the barthroom. I would highly recommend this place to other travelers. Value for money. The owner is a very friendly and caring person. He was always there when I needed something. 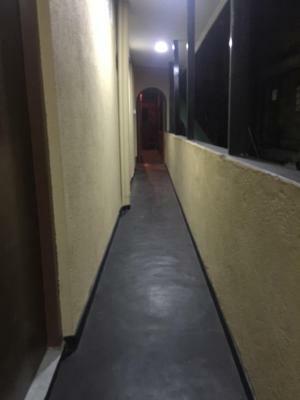 The hostel is perfectly located, (even a nice terrace with sea view) right next to the beach and the rooms are super clean and comfortable. I was also allowed to use the kitchen, wich was very clean As well ! I really enjoyed my stay at Negombo backpackers and I would definitely come back!!! a cheap price for the place stay which you can sit back and relax with a sea view x the beach vibes. the thing i like the most here is the music play list haha. Good taking care staff, he so nice and always be there when i need help and great Helper for information about travel also Sri lanka. alles! yohan, der das ganze organisiert ist so liebenswürdig, freundlich und sehr hilfsbereit! er war immer da, wenn ich eine frage hatte und gab mir tipps über sri lanka. das hostel ist mit allen nötigen dingen ausgestattet und liegt am strand, mit direktem blick aufs meer. was mir auch sehr gefiel ist, dass ich neue menschen kennenlernen durfte:) thank you yohan for everything, you are such a helpful and amazing person! One of our bestsellers in Negombo! Boasting a garden, Negombo Backpackers is located in Negombo. Featuring an ATM, this property also has a restaurant and a terrace. 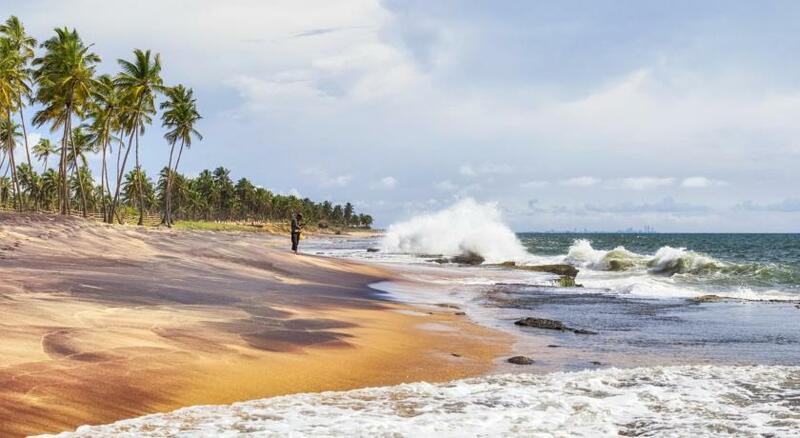 Negombo Beach Park is 350 yards from the property. 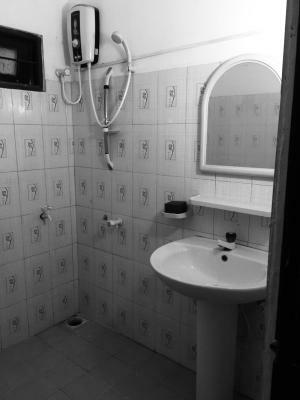 Featuring a shared bathroom, rooms at the hostel also feature free WiFi, while certain rooms are equipped with a sea view. 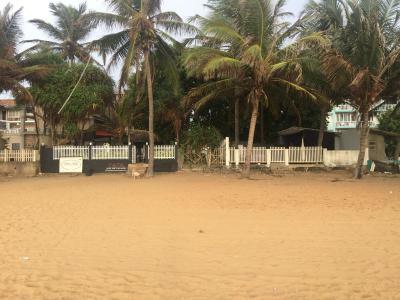 St Anthony's Church is 1.4 miles from Negombo Backpackers, while Maris Stella College is 2.1 miles from the property. 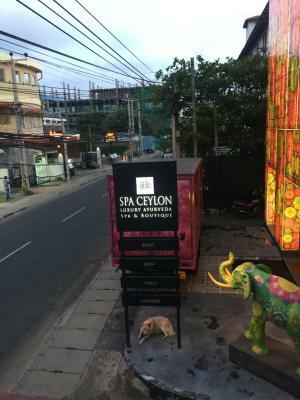 The nearest airport is Bandaranaike International Airport, 8.1 miles from the accommodation. 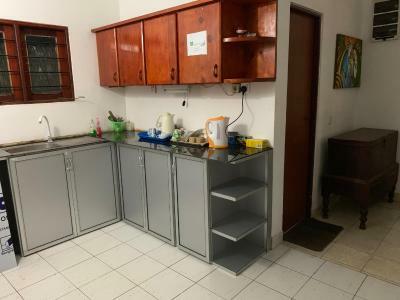 Negombo Backpackers has been welcoming Booking.com guests since 26 Feb 2019. When would you like to stay at Negombo Backpackers? House rules Negombo Backpackers takes special requests - add in the next step! Very friendly staff. Enjoyed the stay. Affordable and we'll organized. Not super clean but still pretty clean. Friendly staff, good value for money, airconditioning, comfortable beds.